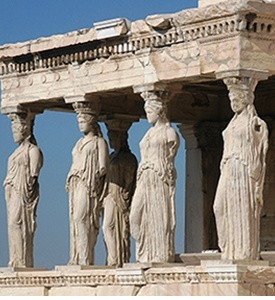 Greek Islands Vacation Athens Paros Naxos Ios Santorini, Great Greek Islands hopping tour gives you the opportunity to enjoy the sea and the sun visiting as many islands as possible and get a good taste of them. This is a low budget tour for those they want to see more in a short time and are not willing to pay too much. Early morning transfer to the pier of Piraeus to board the ferryboat to Paros. 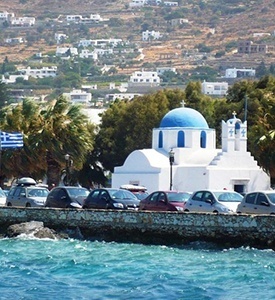 At the indicated time, you will be transferred to the port in order to embark the ferryboat to Naxos. Upon your arrival on the island, transfer to your hotel. Free day in Naxos to enjoy the sun and the clear blue waters of the Aegean sea and to taste the local cuisine and especially the cheese of the area known all over Greece. Naxos is also known, not within the Greek Islands but also in the whole Greece for its potatoes. At the indicated time, you will be transferred to the port in order to embark the ferryboat to Ios. Upon your arrival on the island, transfer to your hotel. A good opportunity to explore this island. 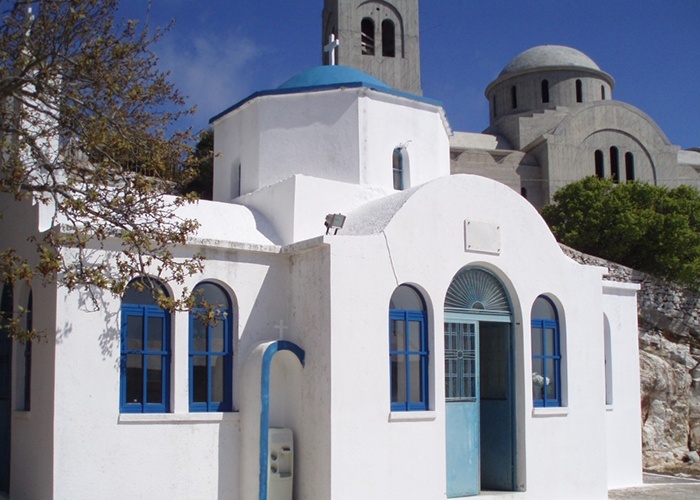 Magnificent small bays, mountains with chapels, vineyards and beautiful sandy beaches. Ios is also famous for its incredible nightlife. Ios is a hilly island with cliffs down to the sea on most sides. Ios attracts a large number of young tourists, many of whom used to sleep in their sleeping bags during the 1970s on the popular beach of Mylopotas after partying through the night. Today Mylopotas beach has been developed to an equivalent mass package tourism resort like Platys Gialos and Paradise Beach of Mykonos. At the indicated time, you will be transferred to the port in order to embark the ferryboat to Santorini. Upon your arrival on the island, transfer to your hotel. Today enjoy a half day cruise to the small islands of Nea Kameni & Palea Kameni located inside the caldera, the H ot Springs with the green and yellow waters (with free time for swimming) and the island of Thirassia. 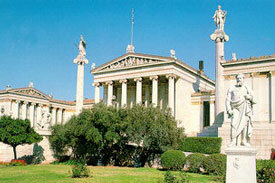 At the indicated time, you will be transferred to the port in order to embark the ferryboat back to Piraeus. Upon your arrival on the island, transfer to your selected hotel.